Now in its 20th successful year, Brand Licensing Europe is the definitive event for the European licensing industry. BLE 2018 will take place October 9-11, 2018, at the Grand Hall, Olympia, London. Whether you are a retailer, licensee or sales promotion professional, BLE is the perfect place to meet face-to-face with over 300 leading brand owners, discover the hottest brands, characters, images and artwork available for license and find new partnerships that could transform your business forever. 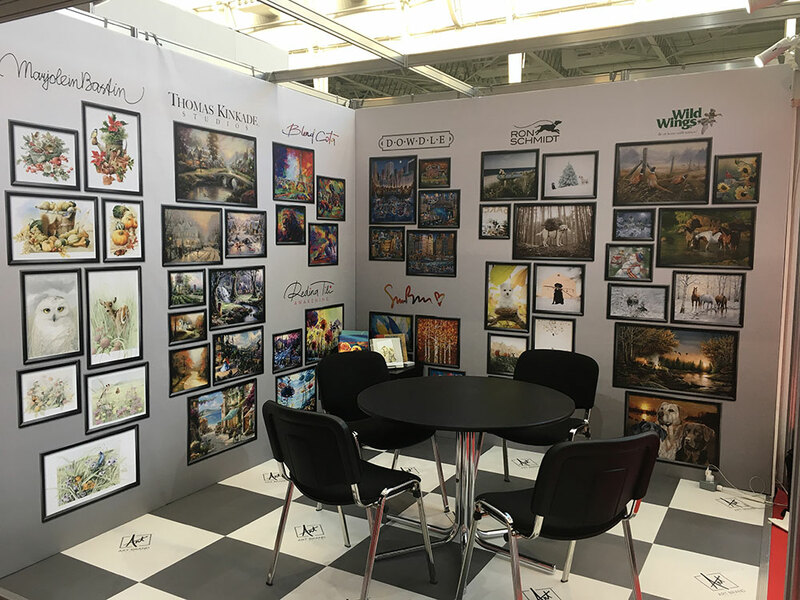 Art Brand Studios will be exhibiting in Booth N78 to showcase our portfolio of artists including: Marjolein Bastin, Simon Bull, Blend Cota, Eric Dowdle, Ron Schmidt, Redina Tili, Thomas Kinkade Studios as well as the Wild Wings brand with its portfolio of over 50 nature artists.